For Your Information (FYI): This is a trigger warning that learning about racial injustices may bring about a great deal of anxiety or anger. As participants of this workshop it is understood that we all come to the discussion at various levels as it relates to one's participation or exposure to racial justice advocacy and educational content. Please be respectful to one another as we all have different experiences and perspectives and here at Chicago NOW our goal is to provide a “safe space” for further reflection and dialogue in a healthy manner. As a result, some of us may be experiencing discomfort and a great deal of cognitive dissonance which is a normal part of the transformational learning process. If this is the case please feel free to follow up with someone from the CNOW leadership team to debrief after your participation in the workshop. 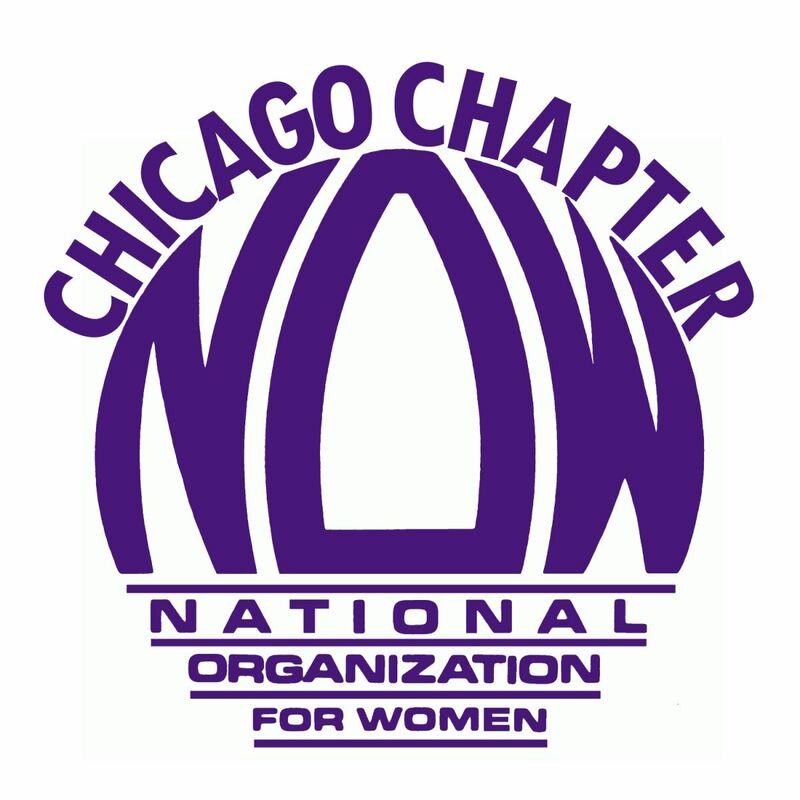 Please provide your Chicago NOW Member ID Number. Take a look at your city council member’s previous sponsorship history on key racial justice policies by utilizing the tools developed by our friends at “The Center for Racial and Gender Equity” (CRGE) in order to determine if your current alderman is eligible for re-election from a racial equity perspective by downloading the scorecard.